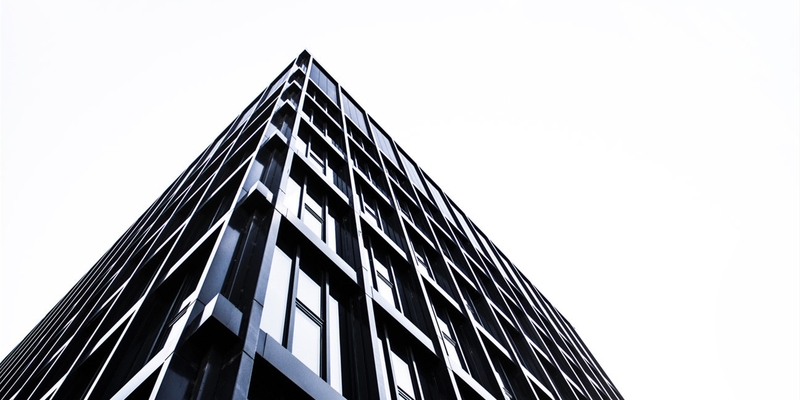 Newly renovated, ground level office space. 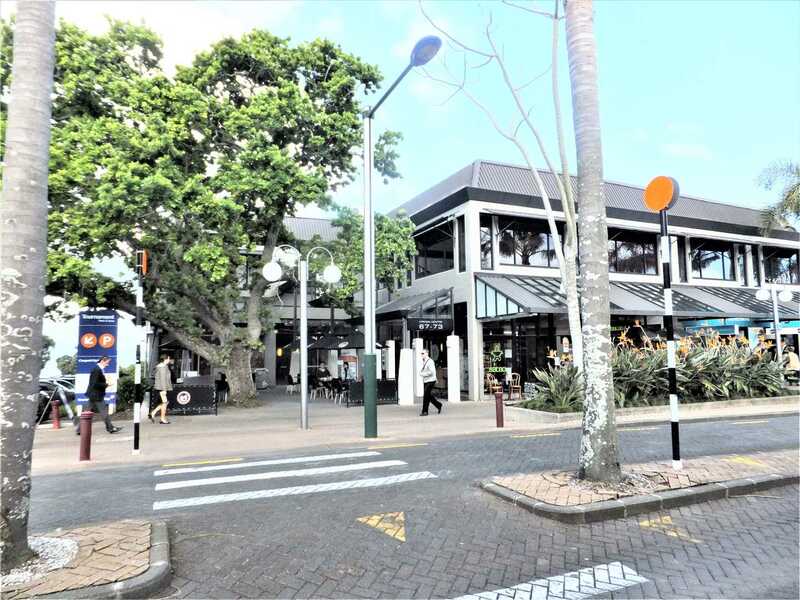 Situated in the heart of the Takapuna business and retail district and close to Takapuna beach, cafes and restaurants. This office space is fitted out and ready for new tenant to occupy once available in August 2019. Phone NAI Harcourts now for more details.